This ABSOLUTELY BEAUTIFUL LARGE ESTATE SIZED LOT is suitable for a one level home. It is directly across the street from a million dollar home and has a beautiful view and setting. It is just a very short distance from Black Creek Park and the Rails to Trails 3.5 mile waking trail. You can use your own builder. This is an exceptional lot and the price is right! Covenants and Restrictions apply. 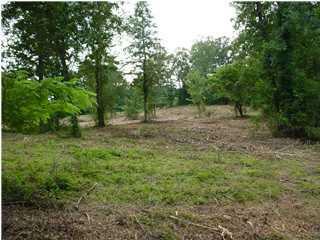 This amazing lot is the last one in McCarter Creek. Don't let the underbrush fool you. This is a great lot! The Listing Agent is the Owner. Listing provided courtesy of Home Places Realty. © 2019 Greater Alabama Multiple Listing Service, Inc.